Order your tires from our online catalog! Like a Ride in the Park! 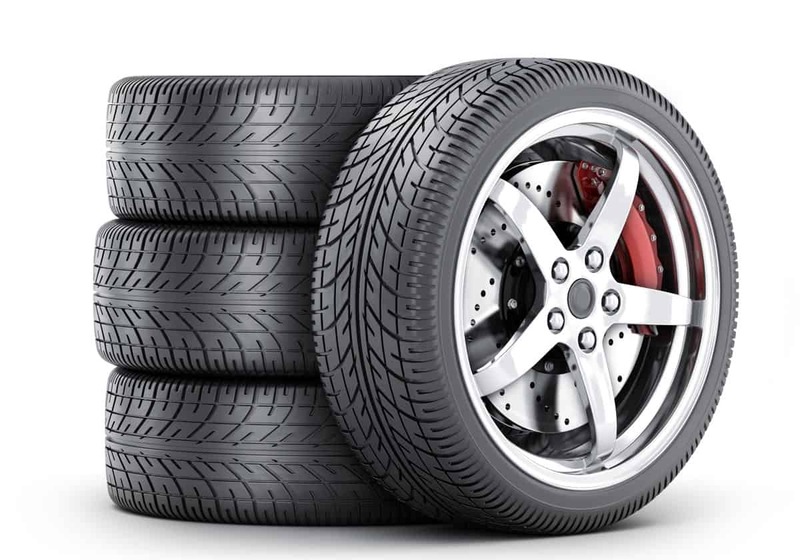 Visit the following link to find the right tires for your vehicle! You can then order them online or contact us by phone. DOES YOUR VEHICLE NEEDS NEW SUMMER OR WINTER TIRES?